Have you ever been to ASAKUSA in TOKYO? 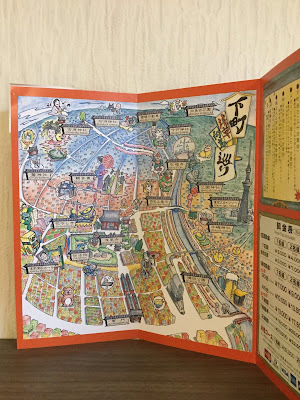 Do you want to know more about ASAKUSA? Maybe you can try to ride on Rickshaw! Drivers will guide you about ASAKUSA! Drivers will take many beautiful pictures for you! 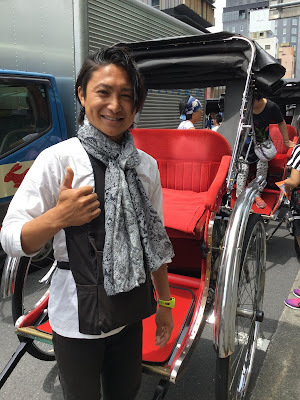 so you can take more beautiful photo by ride on Rickshaw! but, maybe you will find the NEW Tokyo! when you coming our store to wear KIMONO! And now you can make a reservation on our website!